There are already some gigantic bosses in the Destiny franchise. In fact, the new raid boss for Scourge of the Past is absolutely massive in his own right. 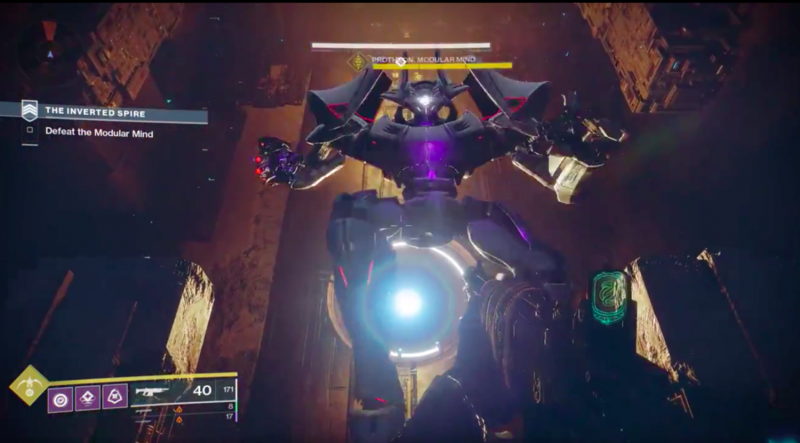 With that said, a recently fixed bug in Destiny 2 created a normal-sized boss hilariously massive — then shared it for us all to appreciate the bigboi. And even better, Bungie delivered. Certainly a boss that towers over you, but not absolutely massive. "WHY ARE YOU RUNNING? WHY ARE YOU RUNNING?" 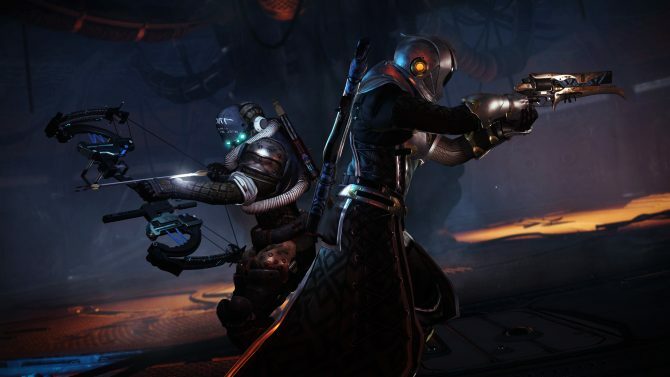 Destiny 2: Forsaken‘s year of annual content is just starting, with the recent release of the Black Armory and the Scourge of the Past raid. Even better, the PC audience has never been larger after Bungie put the base game out for free for over two weeks. 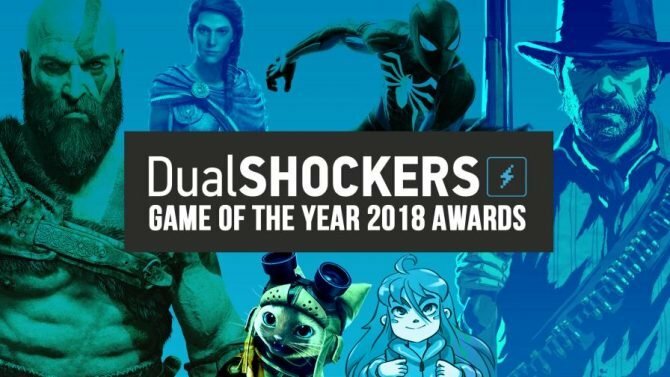 And you shouldn’t miss out on the new content — DualShockers reviewed Destiny 2: Forsaken, awarding the expansion a 9.0 out of 10. 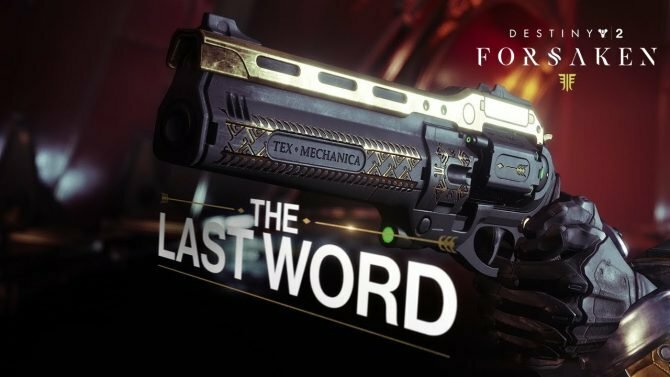 Destiny 2: Forsaken at over 50% offis currently available on PC, PS4, and Xbox One. If you haven’t picked up the game yet, you can grab it on Amazon now () with all of the Year One content included. 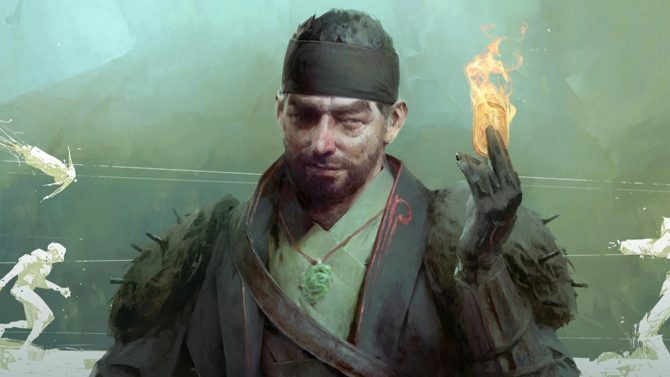 Season of the Drifter is coming soon bringing with it Gambit Prime, The Reckoning, Thorn, and much, much more.